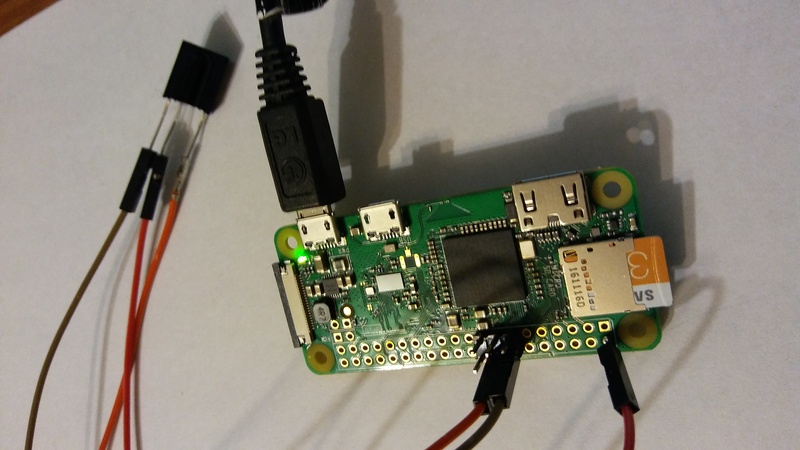 I followed this tutorial to get my Pi Zero W on wifi without even connecting a keyboard and monitor to it. I followed this tutorial to get it setup with lirc to run commands when I press corresponding buttons on an old VCR remote. I setup the lircrc file to call the TRIGGERcmd API using curl commands when I press those buttons. I found the curl commands to be much faster than these commands. I also found that some remotes work better than others - like my Window Media Center remote works, but each button alternates between two different IR codes, so it works every other time you press a button. I settled on an old Toshiba VCR remote.